Salman Khan is now gearing up for his upcoming new season of Bigg Boss. With this the popular TV show would enter into its 10th year. As the show enters into the tenth edition, the makers of the show have decided to go in a special way. They have embarked with the teaser of the show portraying Salman Khan in a new style and in an astronaut avatar. In fact, they have released the teaser of the same, which showcases Salman Khan’s first look in the tenth edition of the popular show. 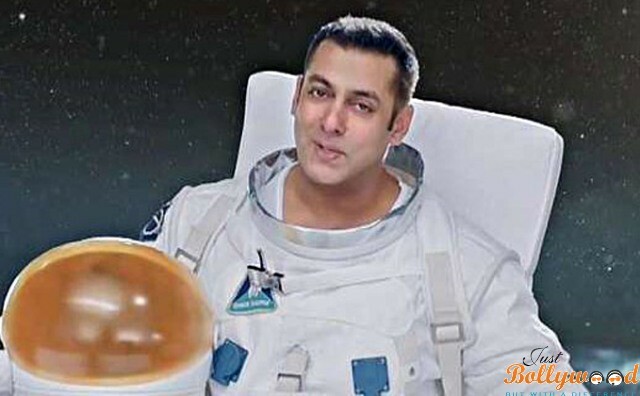 Salman Khan would be seen in Astronaut in the space in the new teaser, which the makers claim would make history and would therefore garner much of the interest from different set of people. This is the first time when this should would have comers and not the celebs in this edition with the presence of Salman Khan of course.